Samantha was born in Peru and raised in SoCal. She completed YTT200 in 2016 as she simultaneously started her financial planning practice. 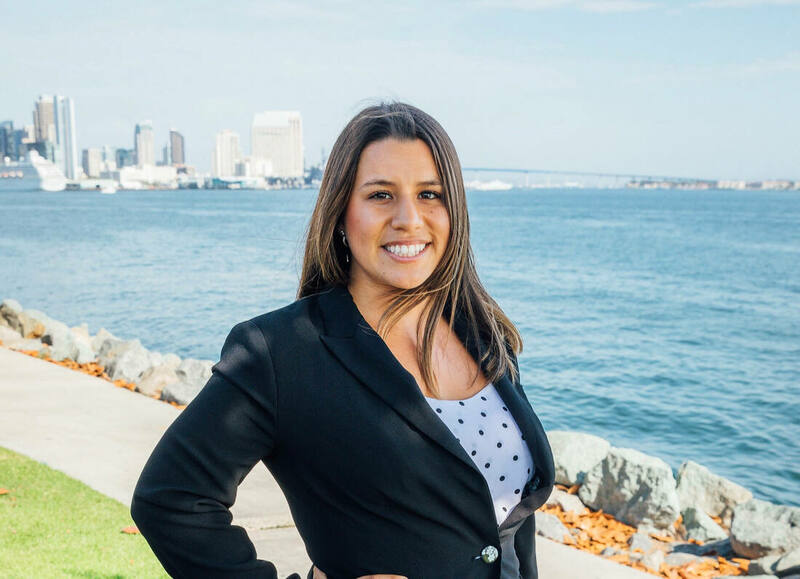 She’s a CFP and runs her practice in downtown San Diego. She has a passion for helping people bring awareness to all aspects of their life. Samantha enjoys surfing, backpacking, traveling and spending time with family and friends. Heather's love affair with yoga really began in 2013 while living back in her home state of Illinois. Many diagnosed her as a "workaholic" at the time, so she found her release and inner peace in her practice. Quickly becoming enthralled in both the physical as well as the spiritual benefits, Heather was hooked. Not knowing how the relationship would develop, it wasn't until she was attending an executive dinner for her company three years later when her path with yoga became clear. The question circulating around the table was, "If you weren't doing this, what would you be doing?" When it was Heather's turn, without hesitation, she said, "teaching yoga to kids." Since then, she has been passionately pursuing that dream and is grateful for the opportunity to live it every day. 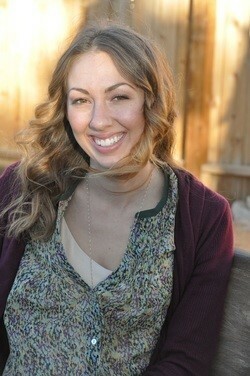 Heather's goal for every class she teaches, whether to kids or adults, is to instill confidence, mindfulness and calm. Her motto for the yoga practice is similar to life - Be confident. Give it your best, which can only be defined by you. Don't take yourself too seriously. Smile! Stephanie has the passion to help people recognize the nurturing effect and power that whole foods have on the body. Stephanie is a Registered Dietitian and currently works with the military and their families at the Camp Pendleton Naval Hospital. 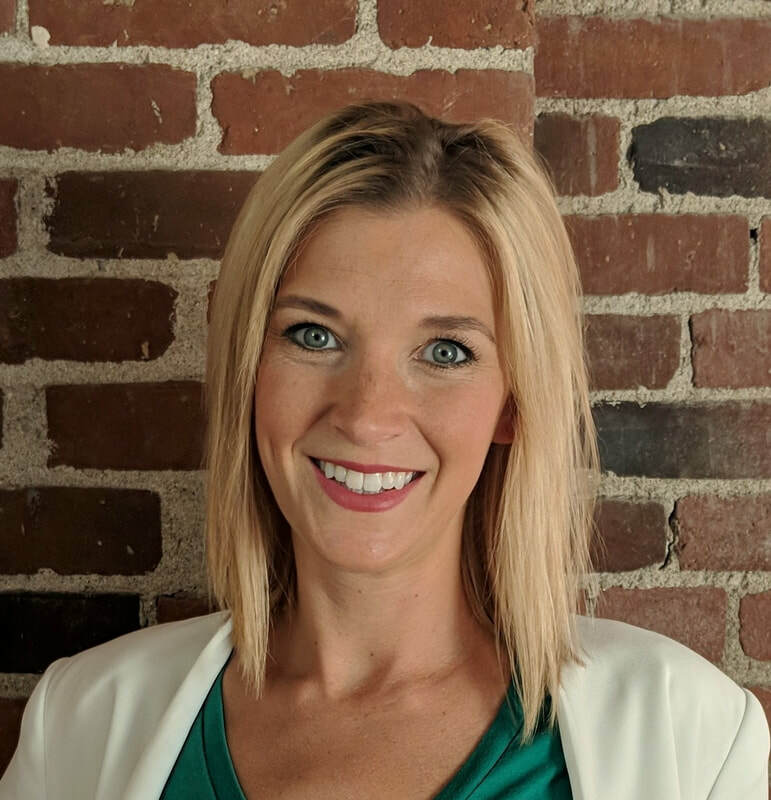 She is also a proud board member and nutrition advisor for the Sean O’Shea Foundation, a non-profit foundation whose intention is empowering youth through yoga, nutrition, and optimistic teachings. Through yoga and nutrition, Stephanie’s objective is to bring light and wellness to those around her.